Things are growing and moving here at Pure Hemp Botanicals! Our product line has grown, with more tea, mints, new vapes and more to come! Our team has grown too, with some awesome, talented folks with passion and purpose helping us to reach even more people in meaningful ways. 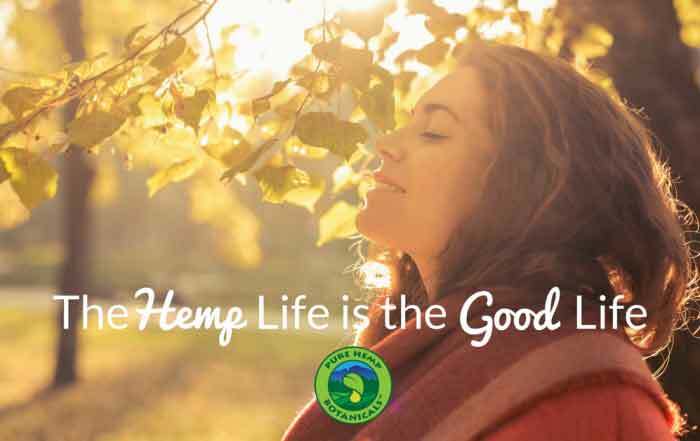 We love the hemp life, and love making a difference. One of the things we’re really excited about are all the new videos coming out! 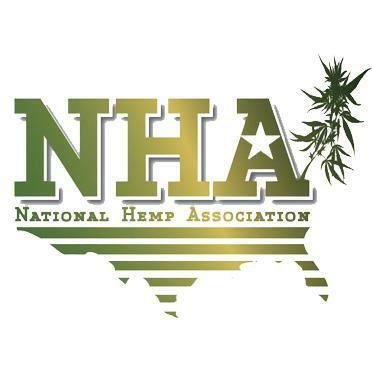 We’re excited to use them to educate, inspire and spread awareness of what hemp can do! Thanks so much for all your shares, likes and comments! The video below was just magical to shoot. We wanted to make a video that captured the feeling of the hemp life – being totally yourself, free to explore, free to enjoy life. We filmed on Flagstaff Mountain, a stunning location in Boulder, CO. The drive up was so quiet and peaceful, with each winding turn revealing new, breathtaking views as far as the eye could see. I could feel myself slowing down, opening up and drinking in the sun-drenched beauty all around. Each person in the video is a local advocate of education and compassion with this amazing plant, and they brought their best selves to the shoot. Walking around, taking in the vast expanse of natural beauty all around us, we just felt grateful to be there, healthy, happy and full of CBD mints. We marveled at how much things have changed, and how empowering it was to be a part of this point in human history, helping to improve the lives of those around us. The real gift of CBD, to me, is that it helps me to enjoy the ordinary, simple things, just as they are, and just as I am. For me, these products create a very natural, organic experience, where I just feel like myself, at my best. I’m excited for you to try these, and get out into life too! Do you enjoy bringing our products on your adventures? We want to know! Share it on social media with hashtag #phblife or in the comments below!